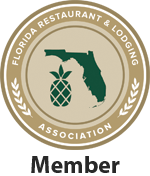 At the southern tip of the Nature Coast and the northern edge of Tampa Bay, Pasco County is an outdoor enthusiast and food lover's paradise that offers a great alternative to the typical urban/theme-park experience. Close to major cities, the area boasts 20 miles of shoreline to the west, hilly terrain to the east and more than 100,000 acres of pristine wilderness to explore in between. Farm to table culinary opportunities abound in local eateries, wineries and craft brew houses. In Pasco, visitors are invited to step back in time and enjoy a slice of Florida the way it used to be! 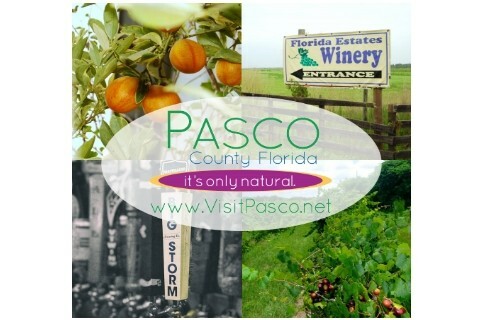 Whether you are looking for a weekend getaway or a week-long retreat, Pasco County is a great place to relax and unwind. With an average annual temperature of 72 degrees, there are plenty of indoor and outdoor experiences, family-friendly events and culinary adventures available year-round!